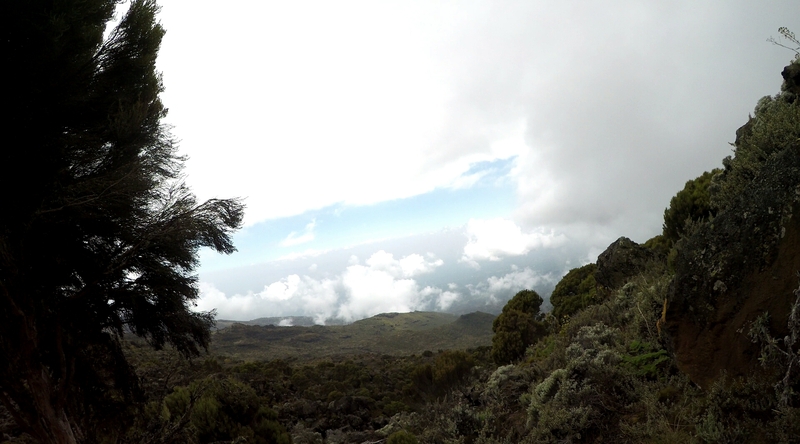 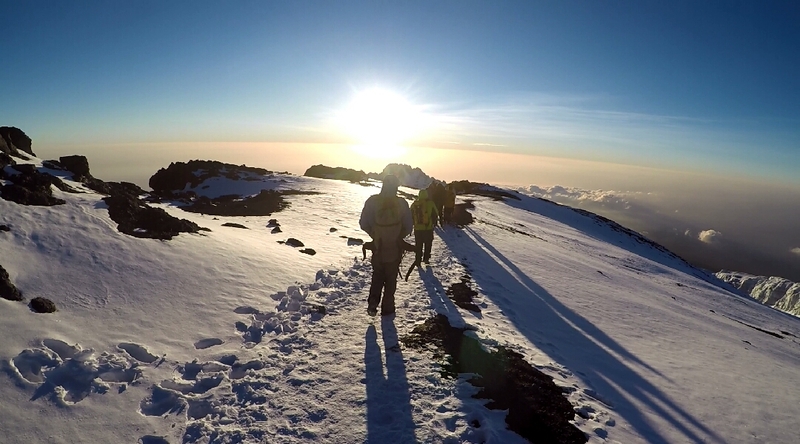 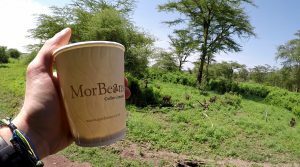 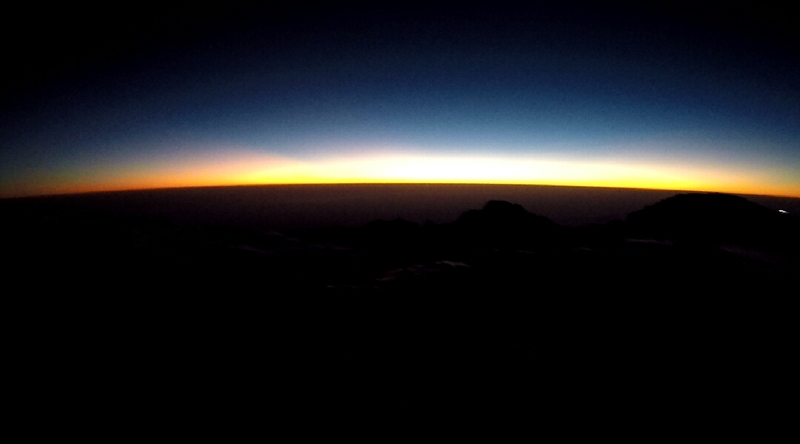 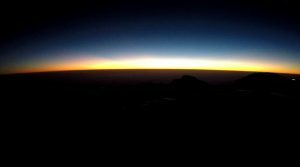 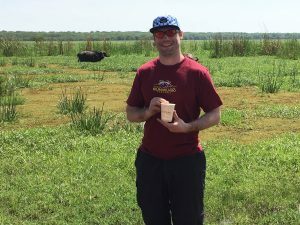 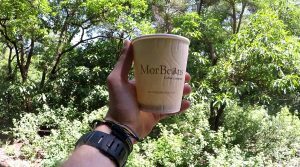 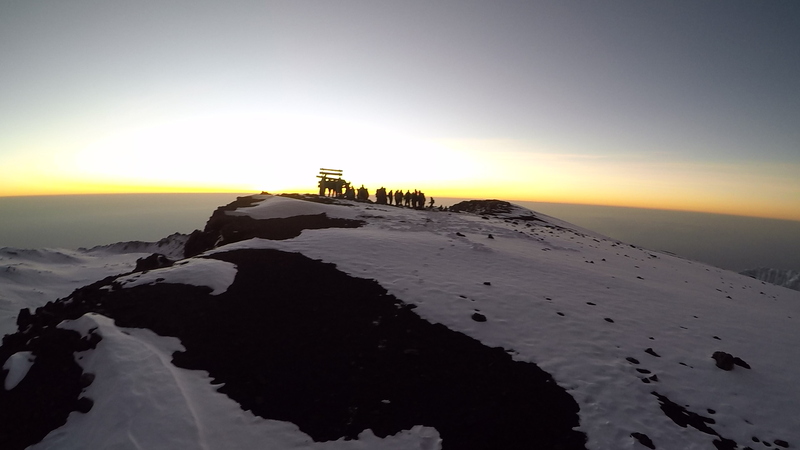 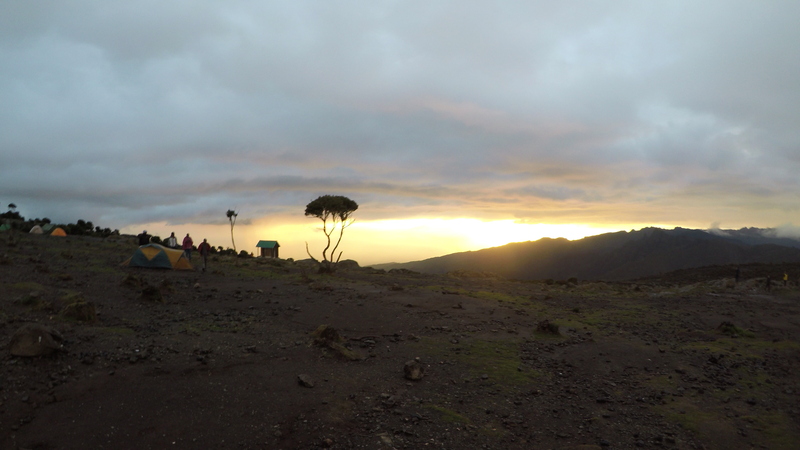 MorBeans goes Global has been taken to a whole new height (excuse the pun)…Kilimanjaro! 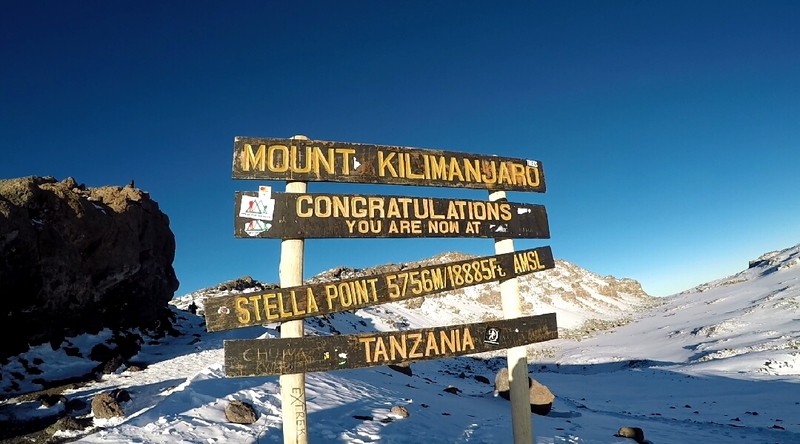 This is such a fantastic achievement we felt it deserved its very own gallery! 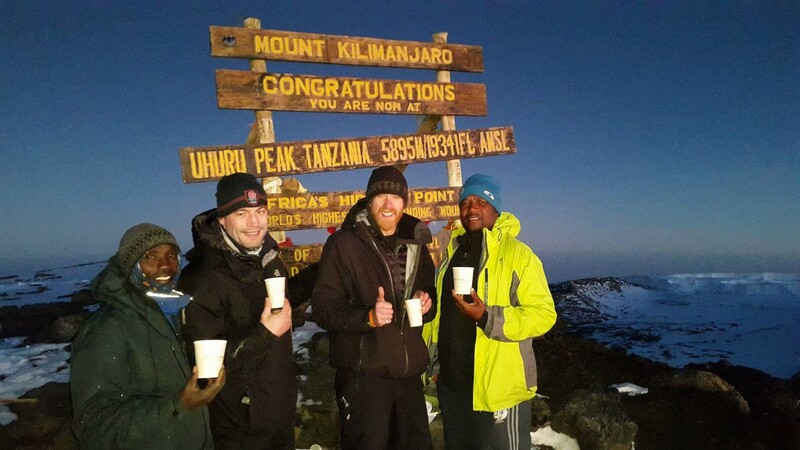 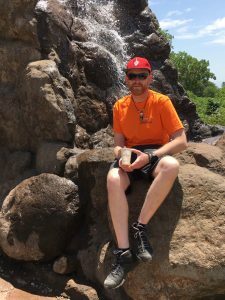 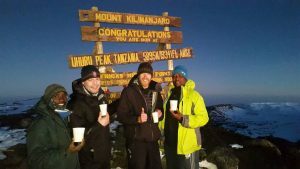 A few weeks ago, our Service Managers son, Paul, took on the amazing challenge of climbing Kilimanjaro and took MorBeans along for the ride, we have been sent some fab images of the MorBeans (and MorVend) cup along the way including at the peak of Kilimanjaro! 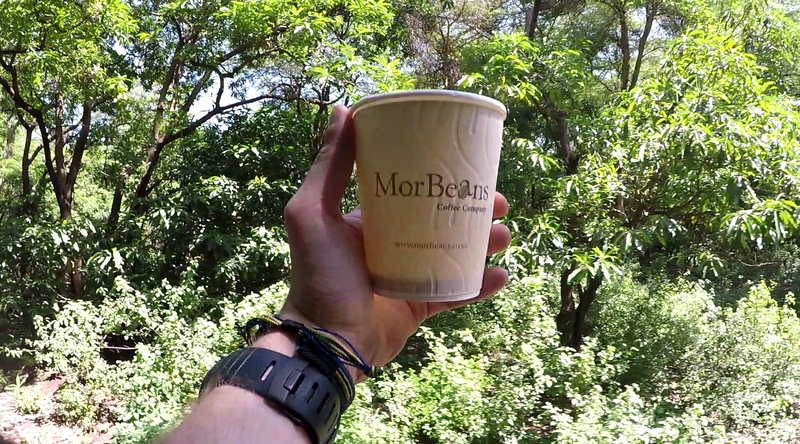 This is going to be a tricky one to beat…to view more images of the MorBeans travels check out our ‘MorBeans Goes Global’ blog here! 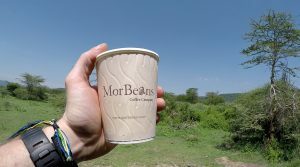 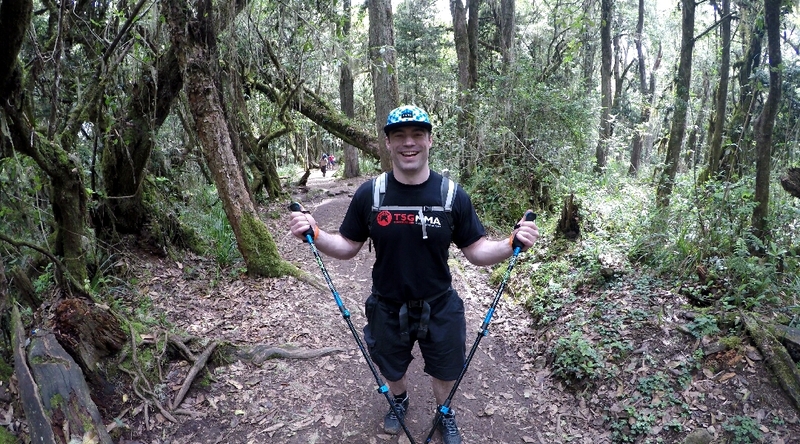 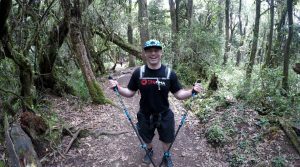 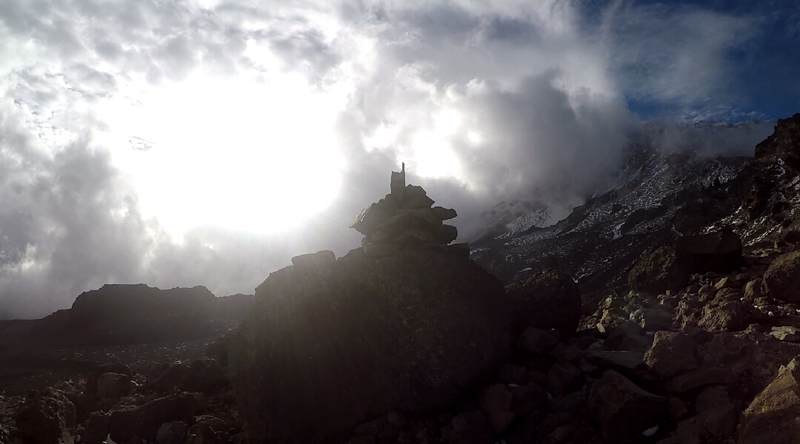 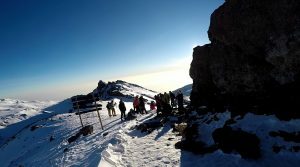 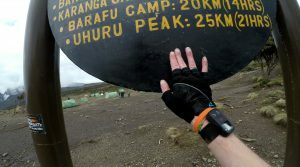 MorBeans Reaches the Kilimanjaro Summit!